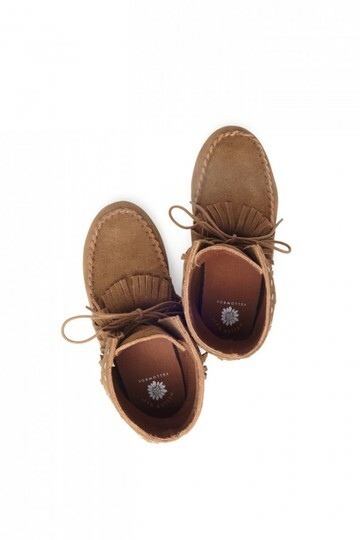 These are from Yellow Box and are new in box suede moccasins. 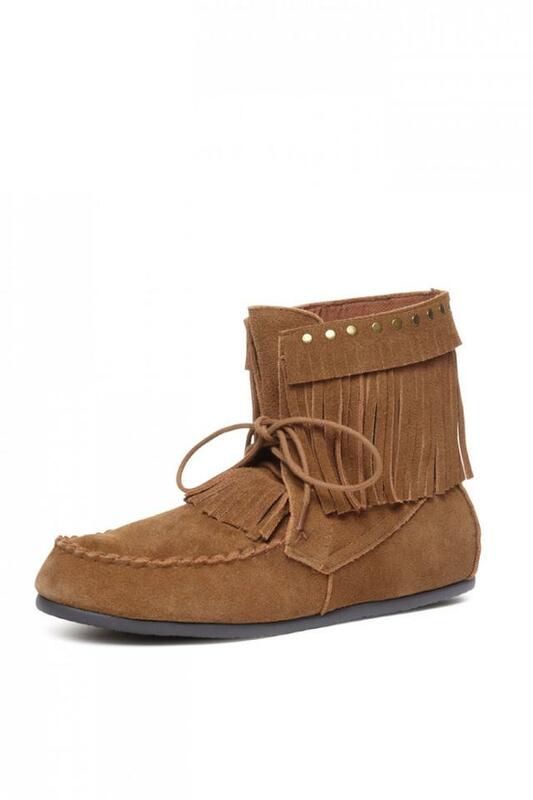 They have little studs around the top of the moc and, fringe, of course. Eva padded footbed, too. 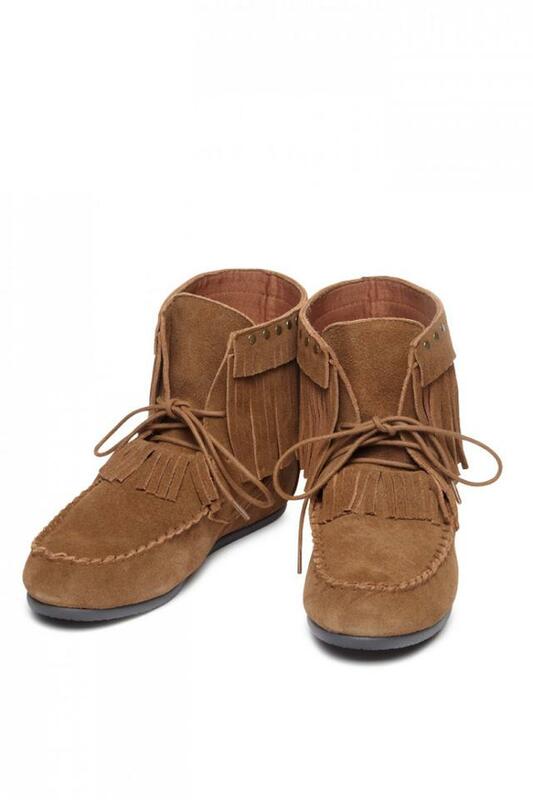 This one is black suede and a size 8.5. Each moc is wrapped and stuffed and in the original box. As such, these go over the 2lb rate. We are charging shipping for 2 lbs. and will pay the difference.